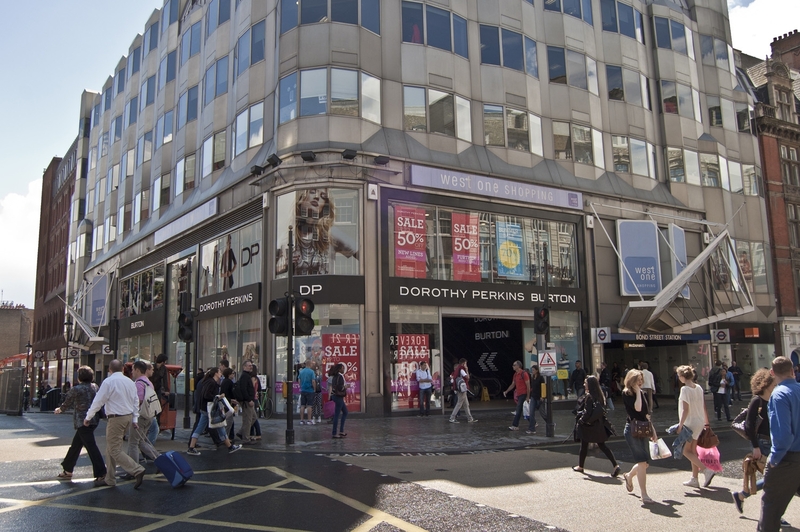 Nash Bond, the niche retail property consultancy, has announced it has been appointed as sole agent on West One Shopping Centre, Oxford Street. Nash Bond won the instruction to provide agency and lease advisory work in a competitive pitch. Situated in the heart of the West End, the centre contains 45,500 sq ft of retail space, including the first Toy Store in the UK, Boots and M&S Simply Food.